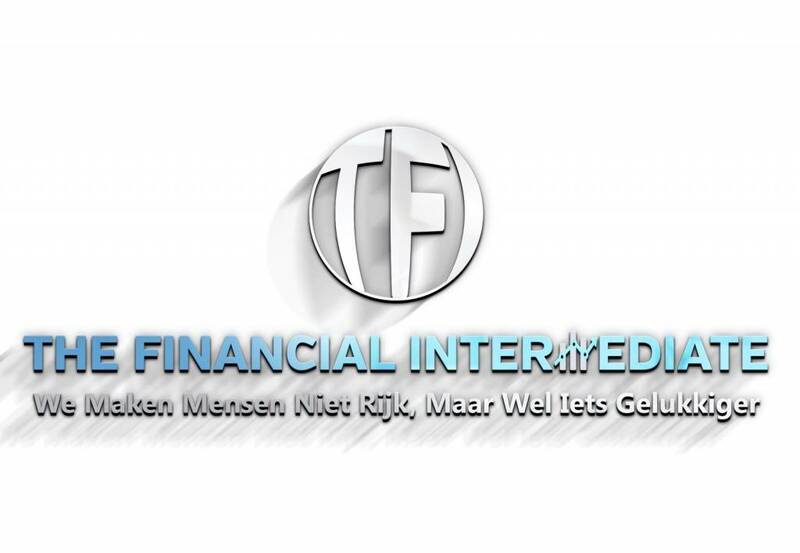 TFI is the cheapest and has the best online service in the Netherlands. 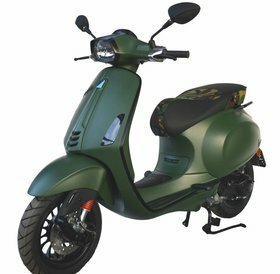 Make a two-wheeler affordable for everyone. 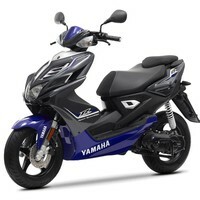 That is our goal. 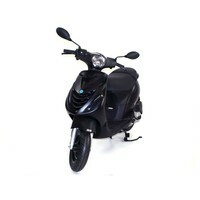 That is why you have the Lowest Price Guarantee (LPG) on all bikes and scooters in our range. 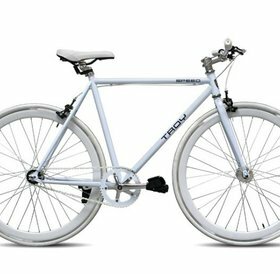 Seen somewhere cheaper? 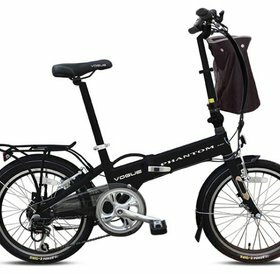 Then you get the difference back. 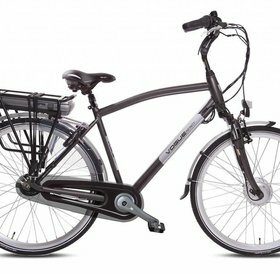 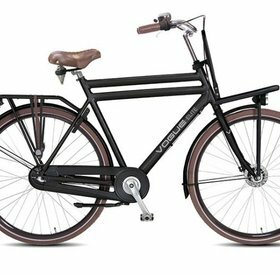 We sell the cheapest children's bicycles , girls ' bicycles , boys' bicycles , oma bikes, men's bicycles and mountain bikes in the Netherlands. 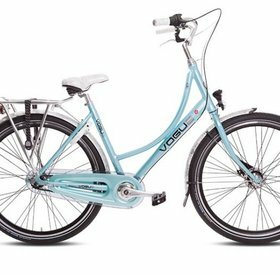 The cheapest bikes in all sizes (12 inch children's bike to 28 inch omafiets) for all ages (3 to 18 years and older). 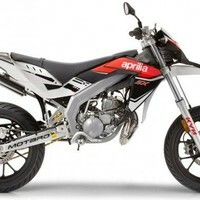 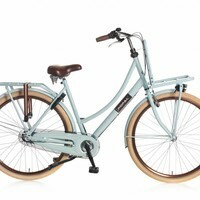 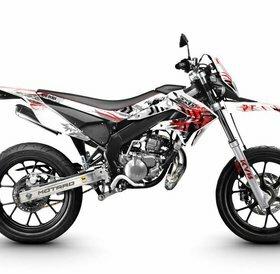 All bikes are delivered at home within 1-5 working days (completely free above € 99). 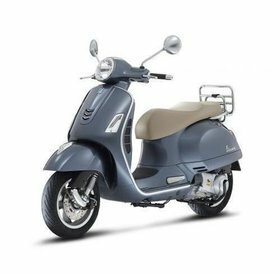 Order online and pay via Ideal (all banks), bank transfer or later on delivery. 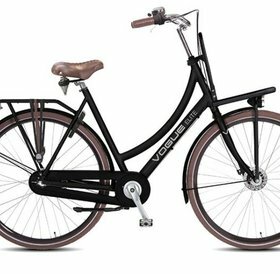 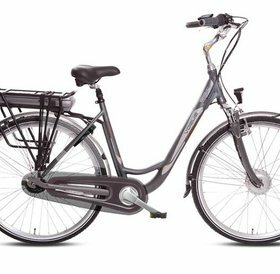 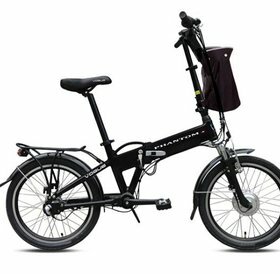 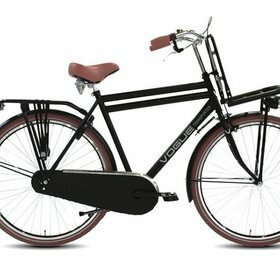 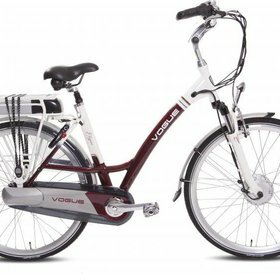 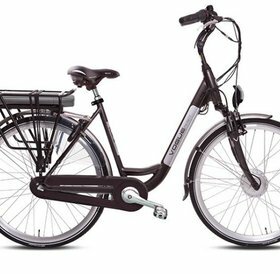 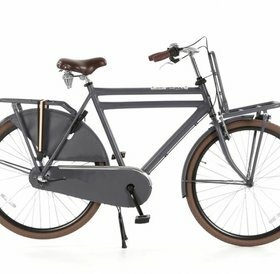 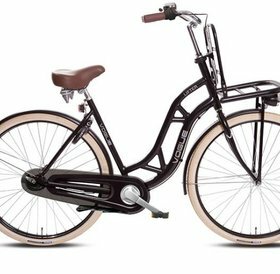 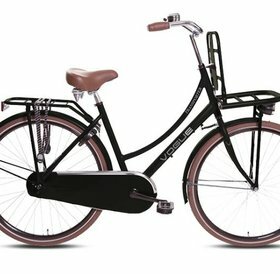 Besides the children's bicycle and oma bike, we also sell folding bikes, cargo bikes and electric bikes for ladies and gentlemen. 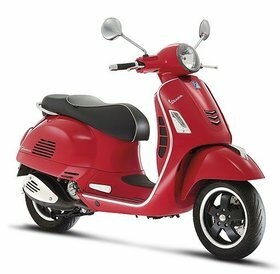 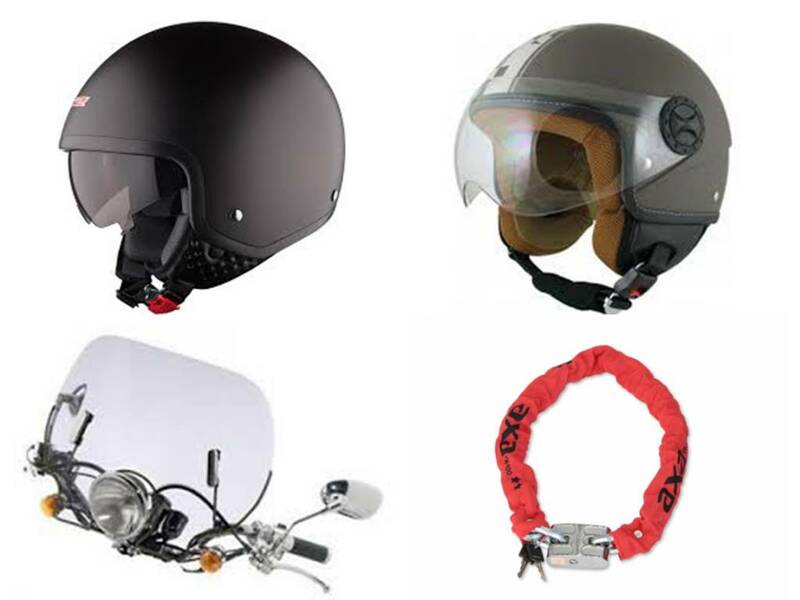 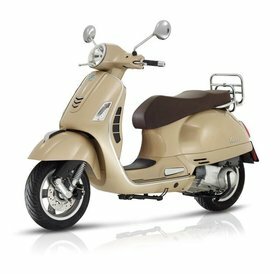 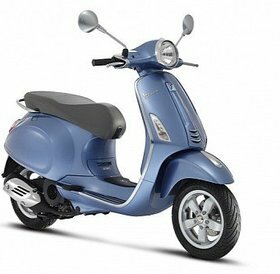 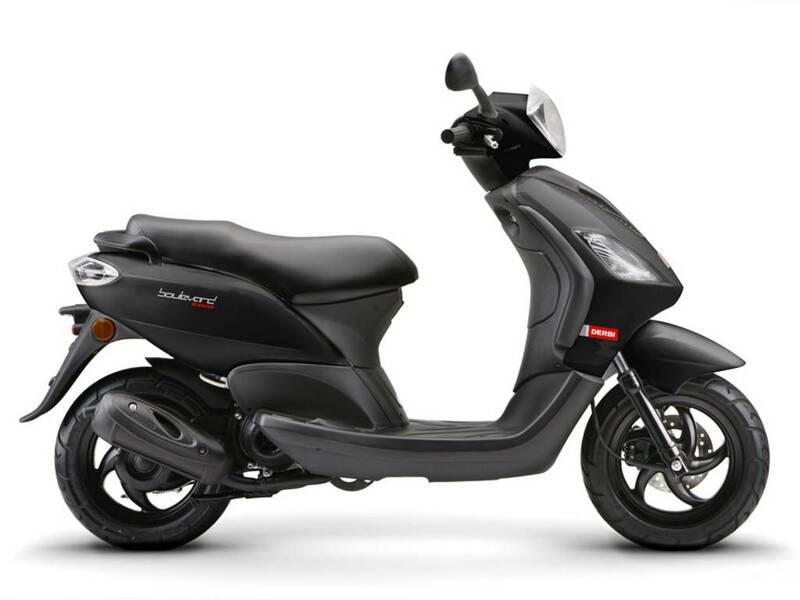 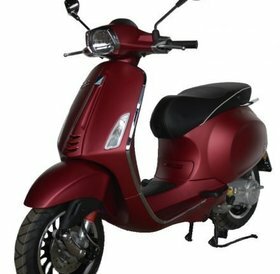 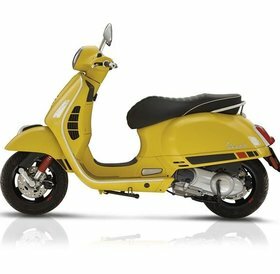 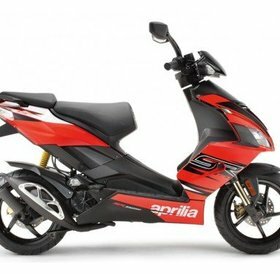 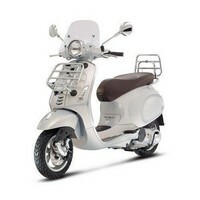 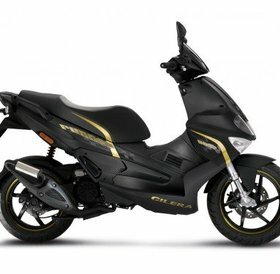 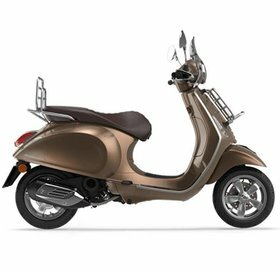 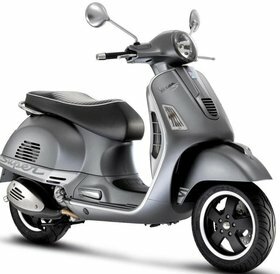 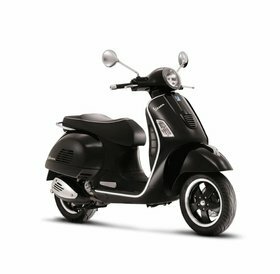 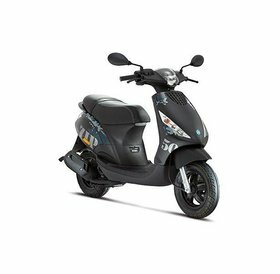 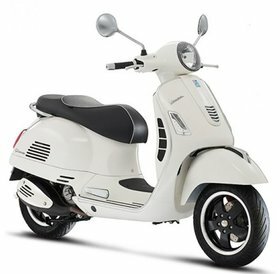 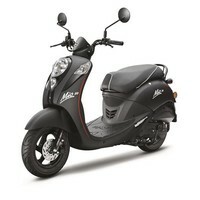 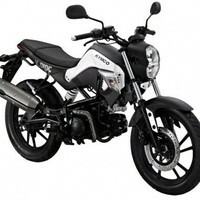 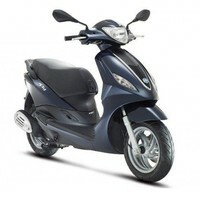 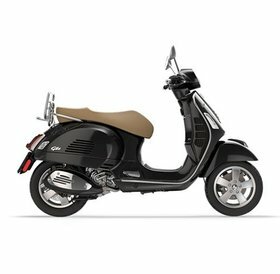 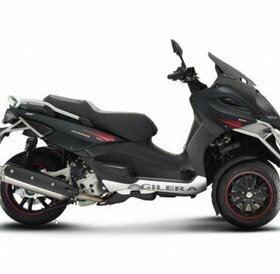 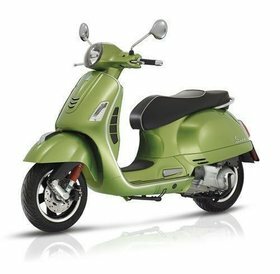 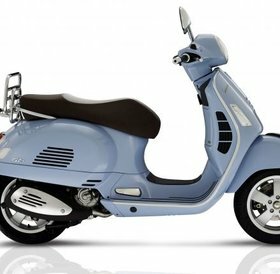 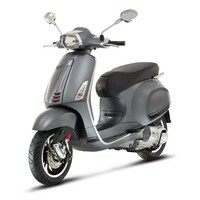 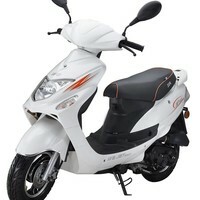 At TFI you will find a nice hum or scooter for an attractive price. 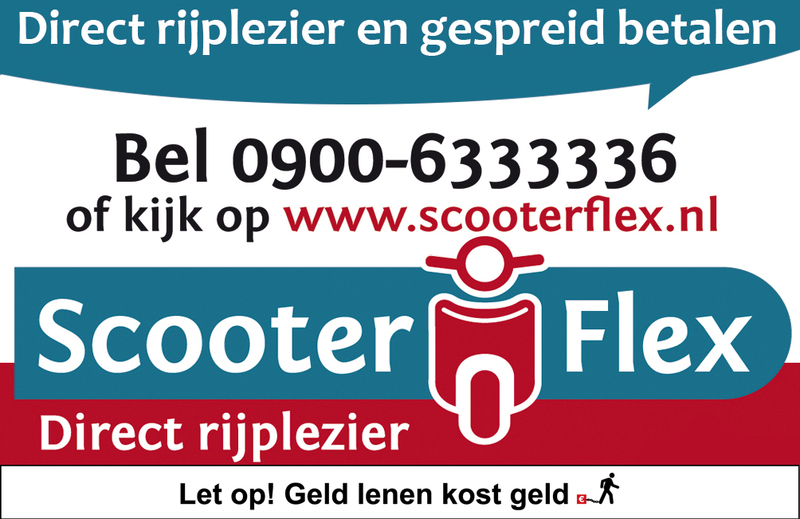 We have new and used scooters in the range.